It is the last day of our 420 weekend sale so come on in and stock up at a discounted rate!!! It's a terrific Tuesday to come on in to Attis on Cully for 20% our topicals and 25% off any accessories! 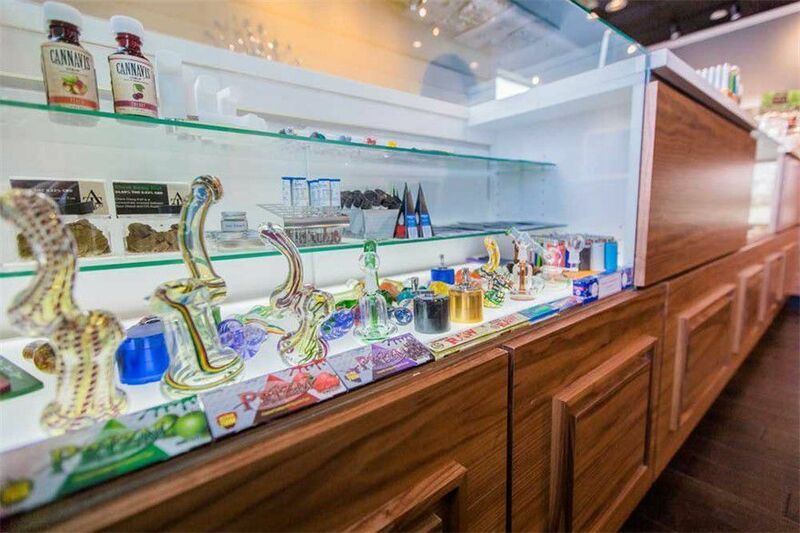 Happy Stoner Sunday come on in for 10% off the whole store! Check out our Fuego 5 packs of 0.5 gram pre-rolls for $21.60!!! See you soon! 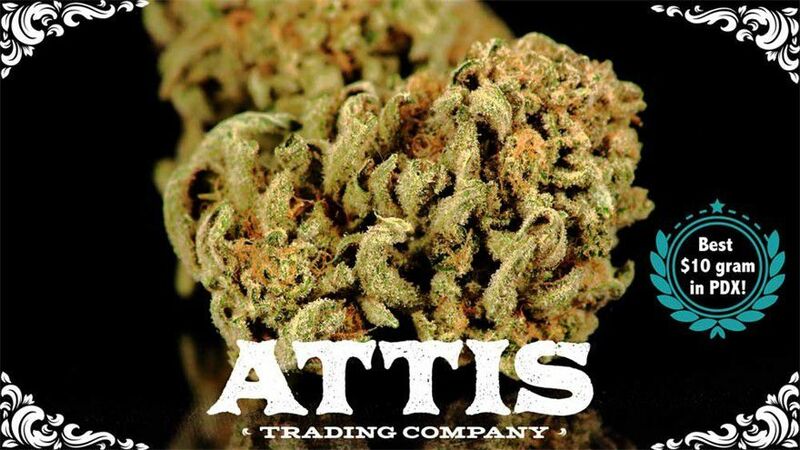 We are committed to carrying the finest cannabis products and providing an enjoyable buying experience to our customers. Our knowledgeable, courteous staff is well-educated in all things cannabis and ready to answer your questions. Prices on our menu for cannabis products are listed as medical pricing. A 20% state tax is applied to any recreational purchases.